In this episode, Laura Harris Hales interviews Dr. John Gee about the history of Joseph Smith’s papyri. Dr. Gee has studied the papyri and the Book of Abraham for over thirty years, yet feels there are still many mysteries still to be unraveled. 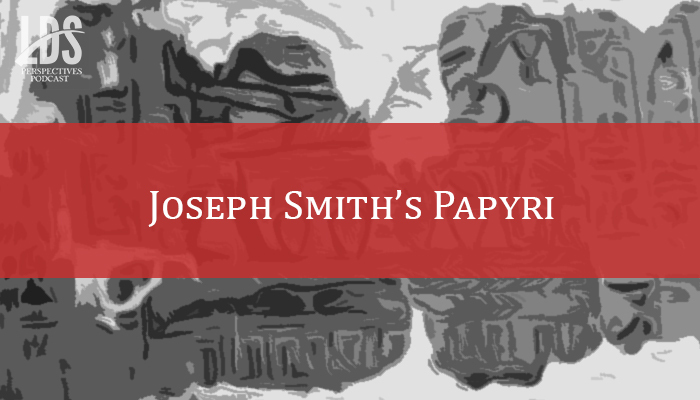 He shares with listeners fascinating details regarding what we know about Joseph Smith’s purchase of the papyri in Ohio in 1835 to the Church’s acquisition of its remaining fragments from the Metropolitan Museum of Art in the late 1960s. Along the way he shares some interesting stories about the Book of Abraham translation, its teachings, and how Mother Smith used the papyri and mummies to provide for herself as a widow. He also sheds light on issues regarding the provenance (where it came from) of the Book of Abraham and how its teachings on the pre-existence proliferated throughout the Church in the years after Joseph Smith’s death. Be sure to check the links to articles written by Dr. Gee on both of these topics at the LDS Perspectives website. or at the LDS Perspectives website. 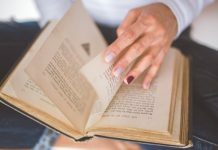 Is Swearing in Literature Okay?